Pablo de Santis ; translated from the Spanish by Mara Lethem. London : HarperCollinsPublishers, 2009. 324 pages. 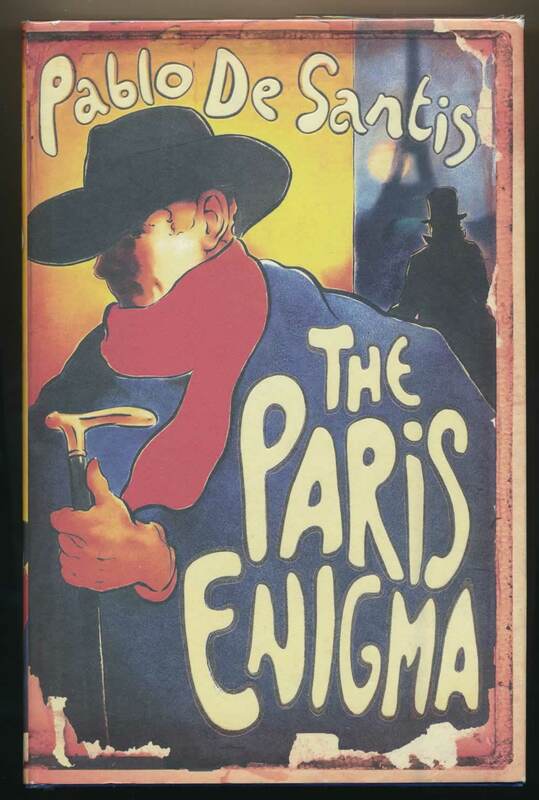 Twelve of the world's greatest sleuths are put to the test by a killer in Paris.